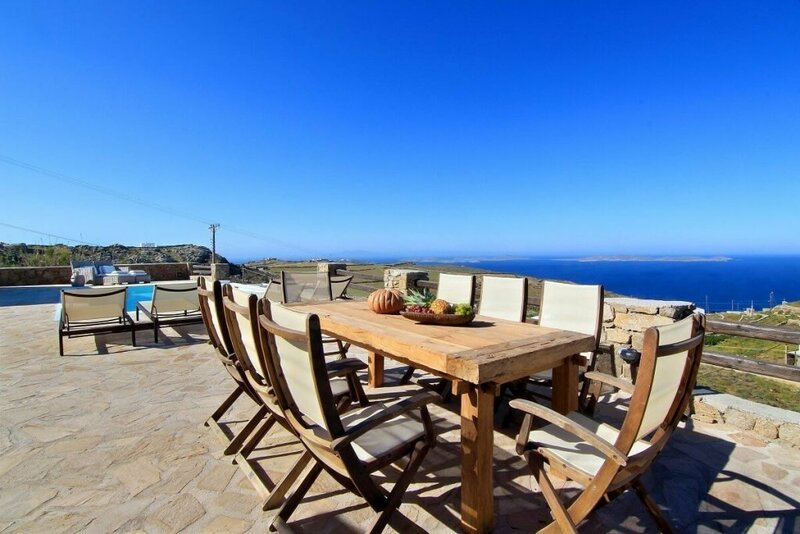 Villa Jennifer is located in Kastro Fanari area and can accommodate 6 people. 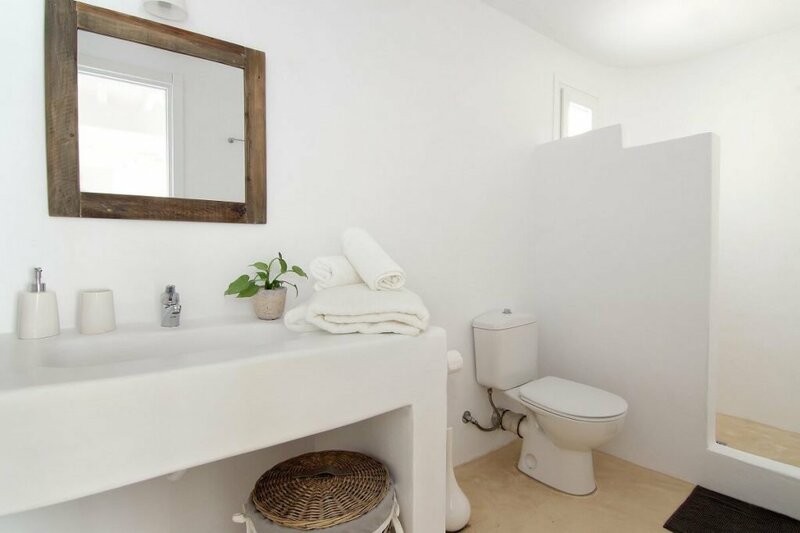 Breathtaking sea views across Mykonos island, to Aegean Sea, Tinos island and the proximity to Mykonos town, makes it a very appealing choice for fun-seekers. Mykonos airport is only a 15-minute drive from the villa. The villa entrance welcomes you to a sea view open plan living room, dining room, fully equipped kitchen and a guest toilet. 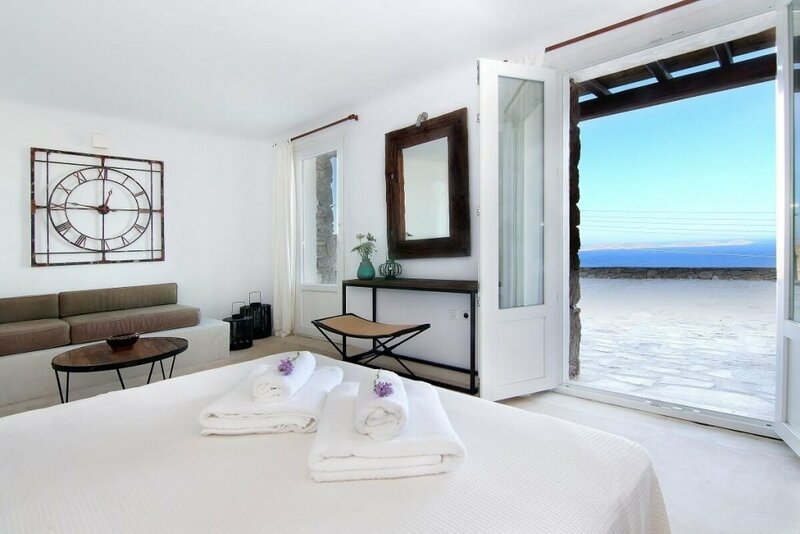 Also consists three double sized bed bedrooms with en suite bathrooms. This level exits to pool terrace as well. Pool level also offers a magical private pool, exterior lounge, dining area. Villa Jennifer is waiting to welcome you!